Good morning. It's Wednesday, Feb. 20. • The meaning of the Bay Area changes as people flee outward. • A push for unlimited speeds on Interstate 5 and Route 99. 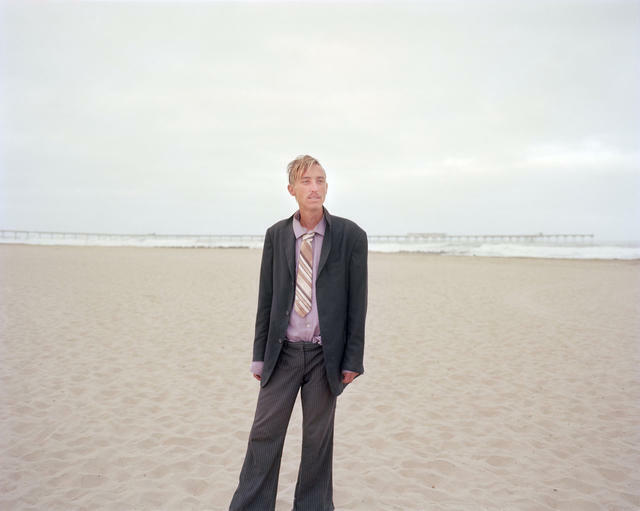 • And photos of San Diego's wintertime community of drifters. The Trump administration said it was canceling $929 million awarded to California’s high-speed rail project and would try to claw back an additional $2.5 billion that already has been spent. In a tweet, the president said the project was "hundreds of times more expensive than the desperately needed Wall!" Gov. Gavin Newsom called the move political retribution. 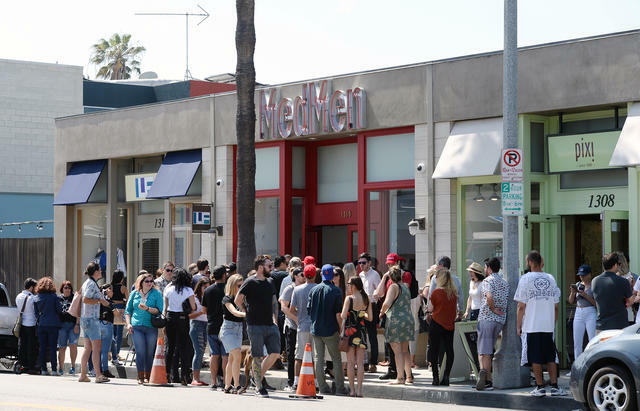 People waited in line for the grand opening of the MedMen marijuana dispensary in Venice last summer. A superior court judge in Los Angeles ruled against police unions trying to limit the scope of a new transparency law. Judge Mitchell L. Beckloff said records from shootings and misconduct by California police officers are public even if they occurred before the new law took effect on Jan. 1. Until last year, California had the nation's strictest protections on officer personnel files. Interstate 5 crosses flat expanses in the Central Valley. 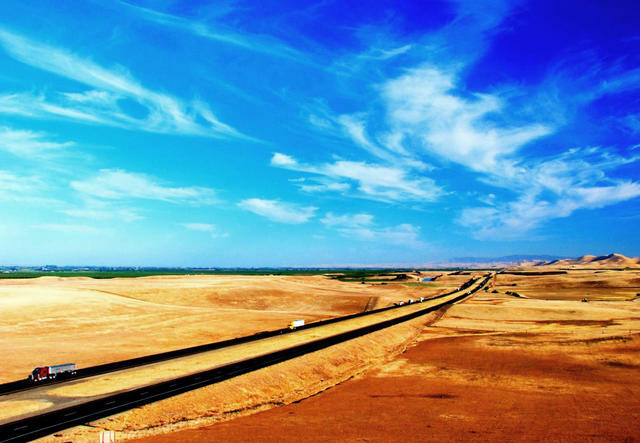 A state lawmaker has introduced legislation that would allow unlimited speeds on Interstate 5 and State Route 99 in the San Joaquin Valley, creating California's answer to the German autobahn. A motorist driving at 100 mph could theoretically get from Stockton to the Grapevine in two and a half hours. "People are already driving 80 mph on the freeway," the bill's author said. "Why don't we allow them to go a little faster?" 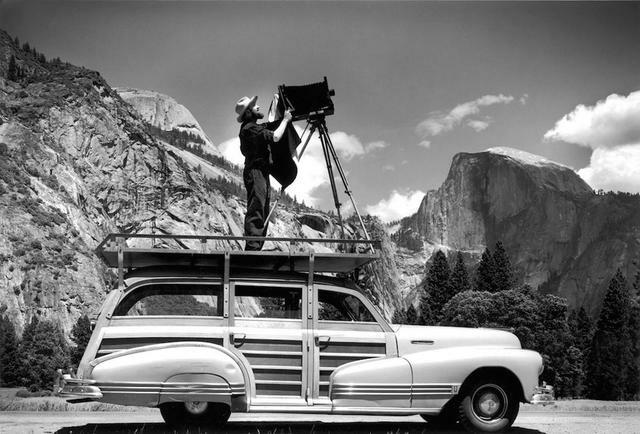 Ansel Adams, photographing in Yosemite circa 1942. Ansel Adams was born on this day in San Francisco in 1902. Like John Muir, the famed photographer experienced the landscapes of the American West as sacred and helped secure their status as such through conservation work. He scorned U.S. presidents whom he deemed insufficient stewards of public lands. "It is horrifying," he once said, "that we have to fight our own government to save the environment." Adams' luscious mountainscapes remain objects of fascination 35 years after his death. More than 100 of them are now on display at a far-ranging exhibit in Boston. Reviewers have noted their potency as a counterpoint to the images of environmental destruction we've grown increasingly accustomed to seeing on our screens: forest fires, flooded towns, blistering droughts. "Beautiful landscapes are good for the eye, the mind, the spirit," one critic wrote. "One day images of them may be all that we have left." Bay Area workers are being pushed as to towns as far flung as Stockton, above. As people flee further outward from San Francisco in search of cheaper housing, the meaning of the Bay Area is changing. Since 2010, the number of commuters arriving from far-flung cities like Stockton and Merced has increased 43 percent. 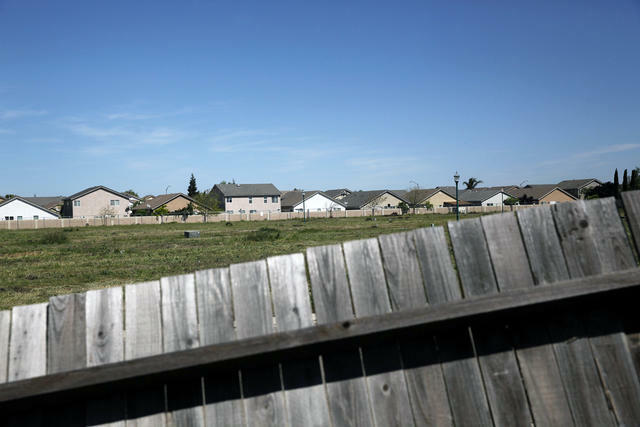 The demographic shift is so palpable that the northern part of the Central Valley is losing its identity as a distinct region. Google has been vastly expanding its geographic footprint, including a planned second campus in San Jose. But the development spree has been shrouded in secrecy through the use of shell companies and nondisclosure agreements. The deals have made it virtually impossible for communities to know, let alone debate, who is using their land, resources, and tax dollars. Willie McCoy, a 20-year-old man who was fatally shot by Vallejo police officers after they found him asleep in his car, was struck by more than 20 bullets, a lawyer for his family said. "He was shot to pieces," the lawyer said. "It's unconscionable." Police officials say McCoy reached for a gun. Alex Honnold analyzed the plausibility of rock climbing scenes. "The whole hanging with one hand and flailing with the other? That's not a thing. No climber has ever done that." 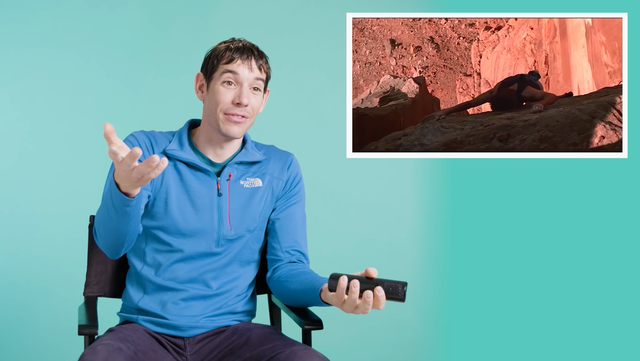 GQ asked one of the world's great rock climbers, Sacramento native Alex Honnold, to break down famous climbing scenes from movies — including "Mission Impossible," "Point Break," and "Cliffhanger" — and it's pretty fantastic. The video is about 14 minutes. U.C. Santa Cruz feels a bit like summer camp. In the 1950s, the University of California was scouting locations for a new campus. The practical choice was San Jose, with its large population center. But when university officials drove out to see a proposed site on a stretch of farmland in Santa Cruz, they couldn't resist. U.C. 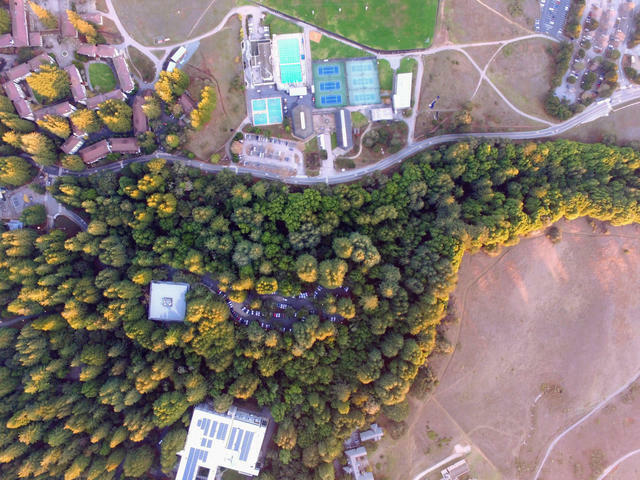 Santa Cruz spreads across redwood groves with bluffs overlooking the Pacific. A panel of architects and campus designers ranked it among the world's most beautiful college campuses. Kaiser Permanente, which is opening a medical school in Pasadena, announced that it would waive tuition for the first five classes of students. The California-based health consortium said it wanted to keep students from forgoing lower-paying specialties like family medicine because of crushing debt. "Even middle-class families are finding medical school hard to pay for," the dean said. "We're going to see how this plays out and learn from it." A burrowing owl at the LAX Dunes Preserve. 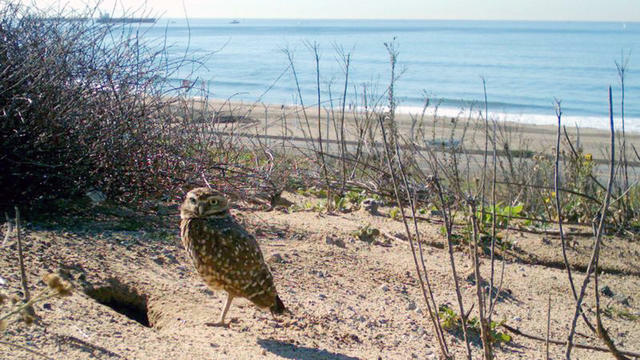 Researchers have discovered a group of 10 burrowing owls thriving in a nature preserve near Los Angeles International Airport — the most seen there in four decades. "This is very exciting — a real stunner," a biologist said. The land had become priceless coastal real estate for the birds of prey, he added. "That's because there is no place else left for them to go in the city of Los Angeles." For decades, an apple farm in the foothills of the San Bernardino Mountains has hosted school kids on field trips. Then someone noticed the farm owner's tweets. "White supremacy?" one read. "If there's a problem in America today, it's BLACK supremacy. Farrakhan, Obama, LeBron James, etc." When the school district stopped going to the farm, the owner sued, claiming his right to free speech had been violated. Jussie Smollett at an event in Compton in 2017. Chicago police officials said they had shifted their focus in the alleged attack against Jussie Smollett from a hate crime investigation to one of filing a false report. Legal experts said the California-born "Empire" actor could face prison time if it turns out that he lied. 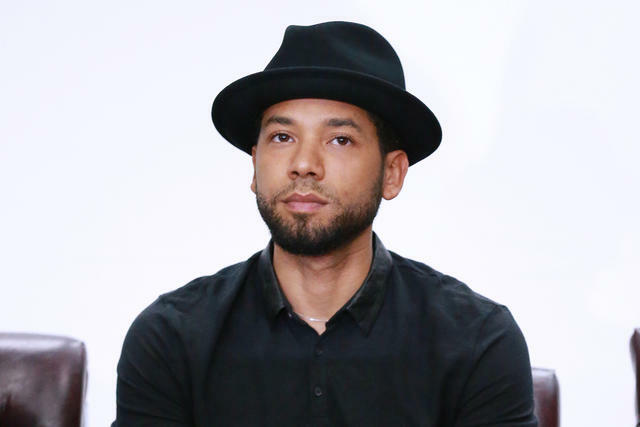 Deadline reported that Fox, which previously stood behind Smollett, was cutting him from episodes over doubts about the case. Each winter, San Diego becomes a refuge for drifters escaping the cold across the rest of the country. Among them are train hoppers, fugitives, gutter punks, and addicts. Photographer John Francis Peters spent five years documenting the nomadic community. Here are a couple collection of his photos.